The small Victorian chapel-of-ease has served the community of New Mills well for nearly one hundred and thirty years. However it no longer has a viable congregation and has now been made redundant as a place of worship, the focus of Church of England membership being concentrated on the Parish Church of St George on the opposite side of the valley. 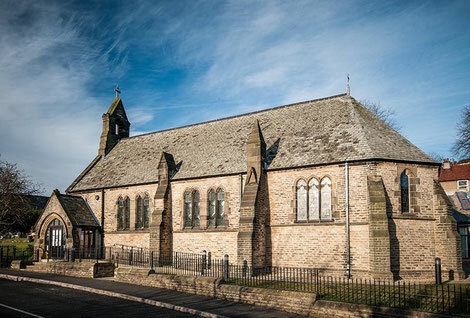 The St James the Less Building Preservation Trust was established as a charity and company limited by guarantee with the intention of securing the future of the church for the people of New Mills and the wider community. The church has now developing a second identity as an important community space. The Trustees, supported by well over one hundred ‘Friends of St James’’, organise a programme of evening concerts, plays and recitals throughout the year for the enjoyment of audiences and in order to raise funding for the project. 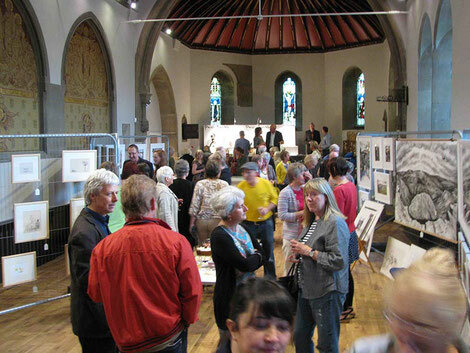 In July 2006, St James’ joined the list of outreach venues for the Buxton Festival Fringe and successfully hosted events within the 2006, 2007 and 2008 Fringes. 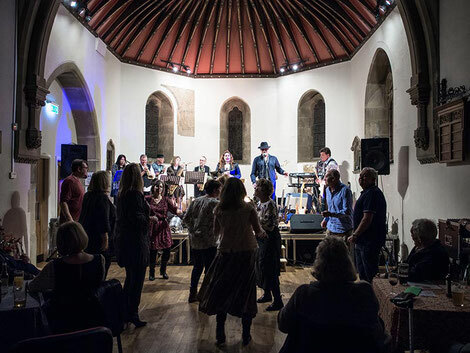 Several local community groups have made the church their base and the New Mills Community Festival, recognizing the potential of St James’ as a performance venue, has used the church for festival events. Now that the project is up and running there are a range of activities seven days a week, with clubs and organizations making it their ‘home’ for practices and performances, groups using the space for meetings in the daytime and regular concerts, productions, film shows and exhibitions.